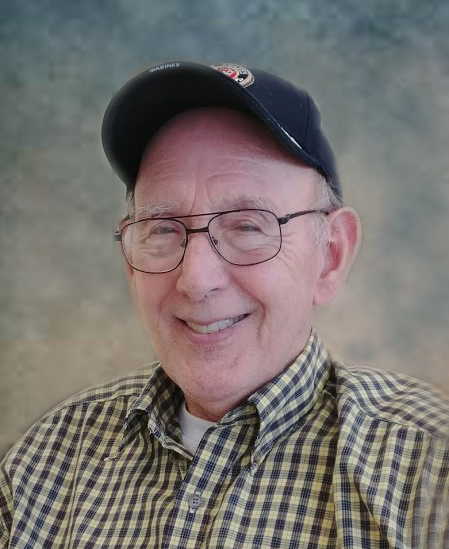 Lawrence O’Haver, 76, of Odon, Indiana, passed away peacefully with loved ones at his side, on Sunday, January 20, 2019 at Ketcham Memorial Center in Odon. He was born on April 10, 1942 in Indianapolis, Indiana to Floyd and Ruth (Brothers) O’Haver and was raised in Washington, Indiana by Ina and Jake Trosper. 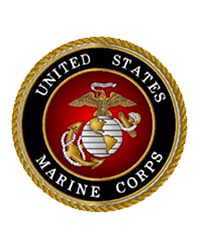 Larry was a US Marine Veteran and a member of Knights of Columbus. He worked 35+ years at NSWC Crane retiring in 2001. He enjoyed yard work, liked to read, walk, travel and hike. Larry loved his dog, Stella. Family left behind to cherish the memory of Larry include: two sons, David (Kim) O’Haver of Odon and Daniel O’Haver of Brownsburg; five daughters, Mary Sue O’Haver of Odon, Carol (Tim) Palmer of Cedar Rapids, Iowa, Dede Gingerich of Bloomfield, Jennifer (Ron) Knepp of Odon and Melissa (Ryan) Klingle of Odon; twenty-three grandchildren; five great-grandchildren; his twin brother, Terry (Ethna) O’Haver of Washington. Also, survived by his first wife, Darlene O’Haver and second wife, Gertrude (Pruitt) O’Haver. Larry was preceded in death by his biological parents; aunt and uncle, Ina and Jake Trosper. Funeral Services are scheduled for 11:00 AM on Friday, January 25, 2019 at Meng Family Funeral Home in Odon with Father J. Kenneth Walker officiating. Larry will be laid to rest in St. John Cemetery in Washington, following military graveside rites by the Odon VFW Post #9627. Family and friends may call from 4:00 PM until 8:00 PM on Thursday, January 24 and from 9:00 AM until the time of service at 11:00 AM on Friday at the funeral home. Memorial contributions may be made to the Alzheimer’s Research Foundation. Envelopes will be available at the funeral home.